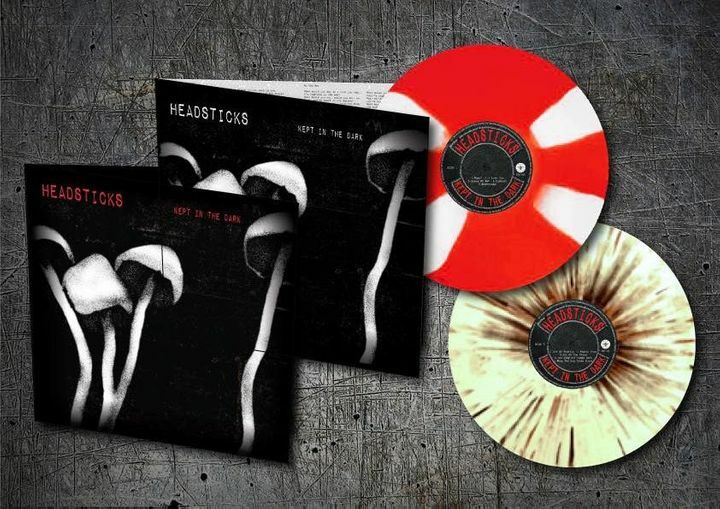 Our new album 'Kept In The Dark' is now available on pre-order in CD and Double Splatter Vinyl formats....release date early March 2019. This is a bit special!! !